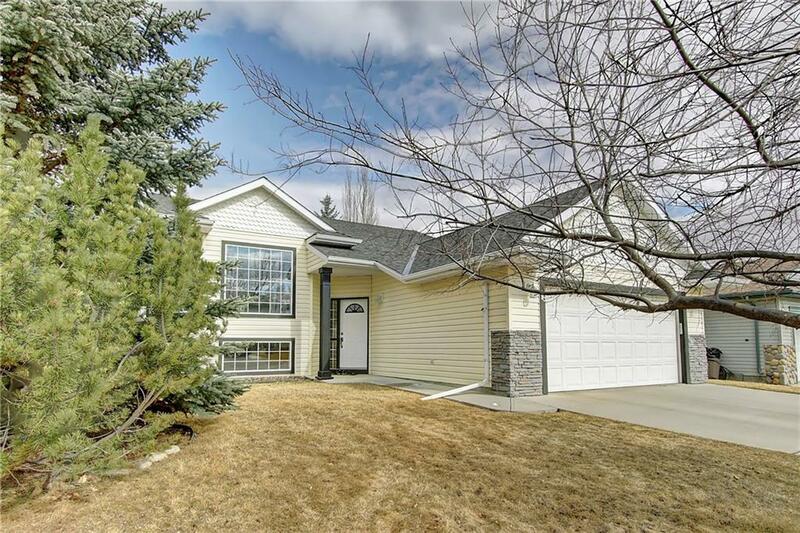 Beautiful 5 bedroom bi-level home located in Bow Meadows. Three parks and the bow river within walking distance. 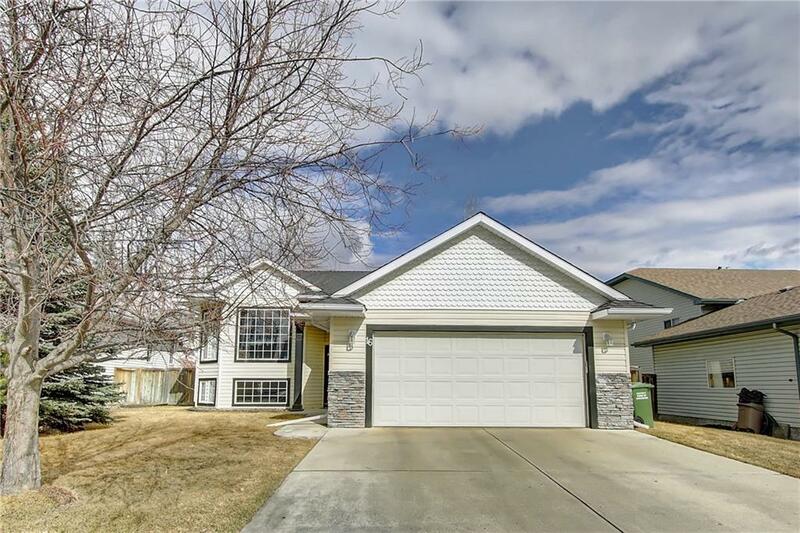 You'll love the mature trees and large lots that make up this community. Vaulted ceilings in main living area. 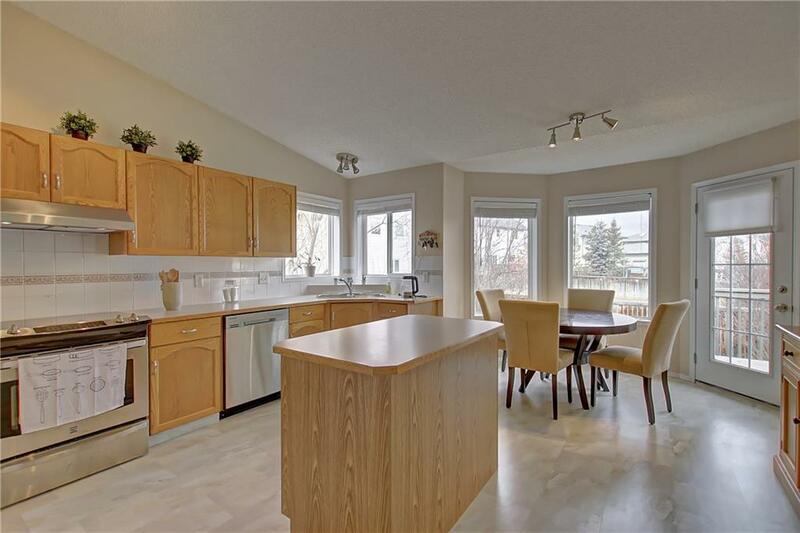 The kitchen has great lighting and leads right to the gorgeous west facing backyard and deck. With 3 bedrooms up and 2 down, there's plenty of room for everyone. 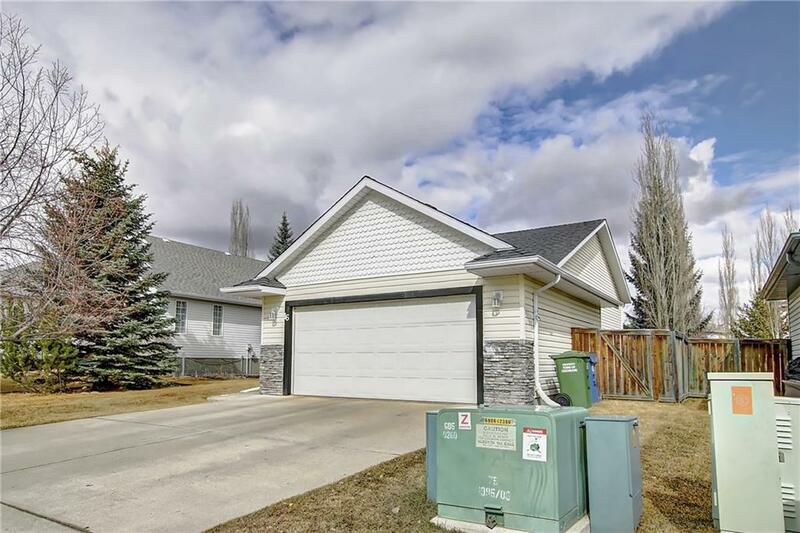 The basement has been thoughtfully finished with a large rec room and gas fireplace and makes for a great place to watch a movie.Your going to love this home. Its a must see! Listing provided courtesy of Royal Lepage Integrity. © 2019 CREB®. All Rights Reserved.